your own system for under $2500.00? 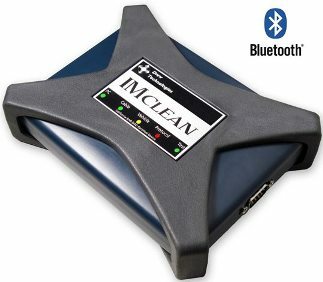 The IMclean DAD from Drew Technologies is designed to work with California's BAR-OIS system. The DAD unit is now BAR CERTIFIED and available for use. The BAR can only process 400 applications a week, so don't delay if you want to start using the DAD unit to test 2000 and newer vehcles.